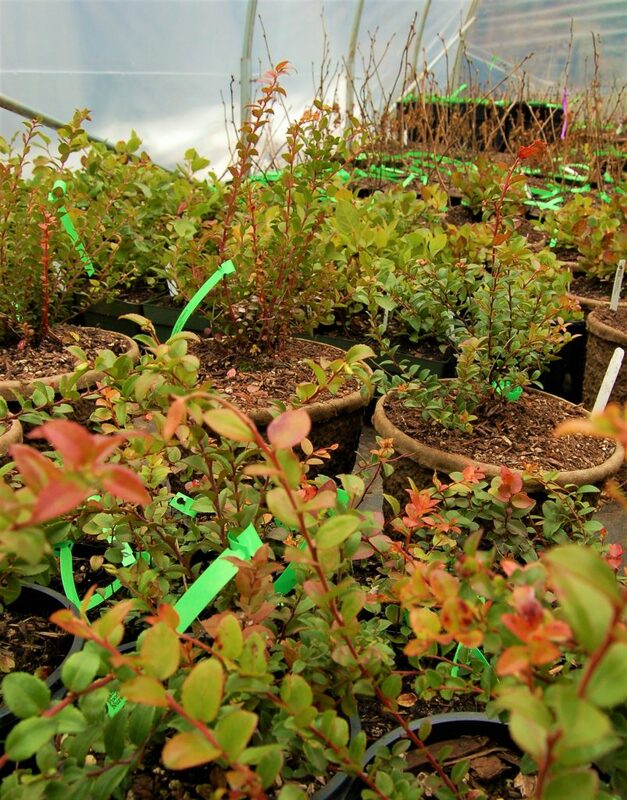 Call us a little ambitious, but our nursery is holding a vision for a truly sustainable regional landscape. 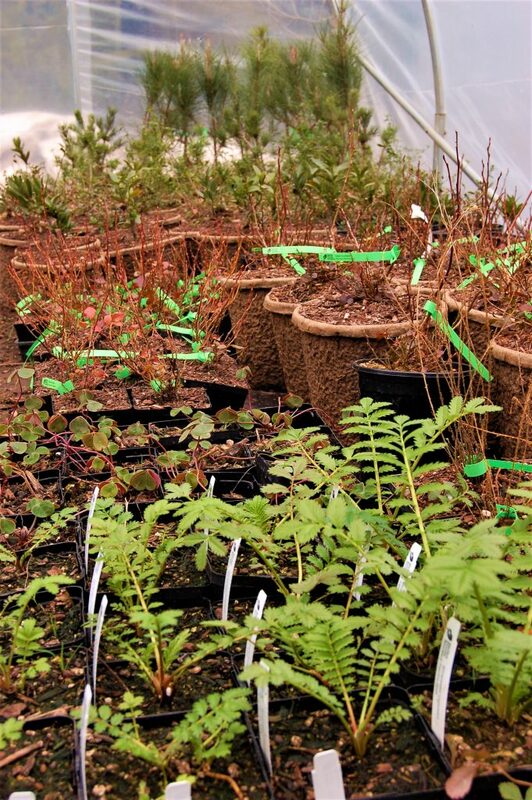 We see gardening with native, edible plants as a way to transform our region’s cities, suburbs and rural area in to resilient life-sustaining ecosystems – ones that provide nutritious food, clean air and water, a stable climate, and a home for wildlife. Our watershed isn’t only the river and riparian zones. It includes all of our backyards and city parks. It’s not just a concept for a naturalist, it’s an affirmation that we’re part of the ecological web around us. So, in our nursery, we’ve made a selection of the most attractive, delicious, and culturally significant species that work well in and around our homes. If each of us choose native plants, we can create beautiful and low-maintenance gardens that can support all species ~ today and for many generations to come. And while doing so, we can also give tribute and learn immensely from the wisdom of the past – to those indigenous peoples that have cultivated relationships with these plants for millennia, and still do. It’s an honor to call this beautiful watershed our home. What is a watershed, but a home? In a day and age where the average person move 11 times in their lives, we can forget that each place we are is a lifelong home to so many. Animals, and plants in particular, spend their whole lives in one area, and our actions can drastically alter their lives. But that also means we have the power to restore and revitalize – and that’s exactly what our nursery and the Middle Fork Willamette Watershed Council is all about. So, here’s our wishes to clean water, healthy food, a stable climate, and a pervading sense of interconnection between people and the Earth.